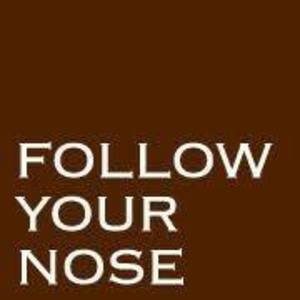 Follow Your Nose has been providing professional pet care services to the North Shore communities since 1997. 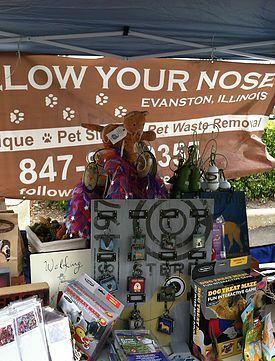 We opened our boutique in 2002, focusing on natural, organic and holistic foods, treats, chews, toys, apparel, and accessories for dogs and cats, and have been steadily adding services such as dog and cat grooming and dog training classes as a way to provide a consistent resource for all the pet parents in our neighborhood. We believe it is our job to make your pet's life better and your life simpler. We strive to be a trusted resource and beacon of what's good for all the pets in our community. We care about what they eat, how they play, what goes onto as well as into their bodies because we know it matters in their overall health and life expectancy. We know shopping for pet food and other products can be overwhelming, so we set our own thoughtful standards so we can act as a filter for you. It is our job to curate the lines we carry to make it easier for you to find the best options for your pet. If your pet shouldn't eat it, it is't here. We think deeply about the standards we enforce for the products we choose to carry. We have a code of conduct that we strictly enforce with our vendors. We care about ingredients, sourcing of ingredients, GMOS, humane standards in meat production, BPAs in product packaging and other natural, eco-friendly attributes, the carbon footprint of these items, temperatures used for production, and other factors that build upon the baseline of simply claiming to be natural.